I made this card for the OWH Sketch Challenge #107. It is a very basic sketch that you can do a lot with. I played with Ranger Distreess Inks again on this card, applying the ink to the edges of all the paper with a lot of shading on the butterfly image. Thank you for stopping by. 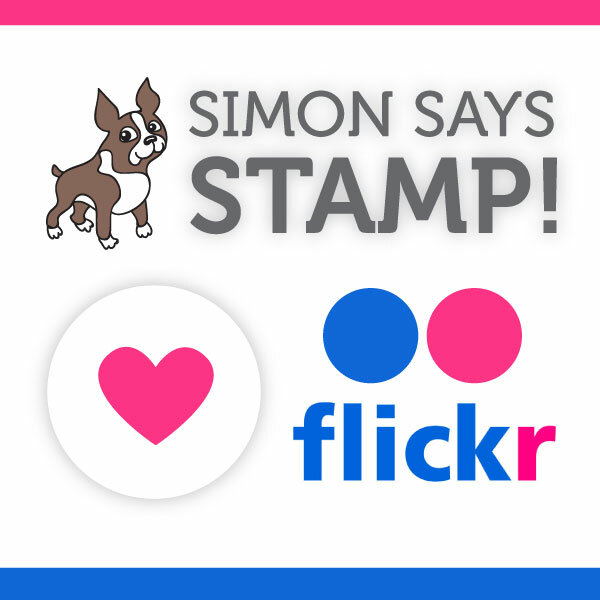 This entry was posted on Saturday, February 18th, 2012 at 11:37 pm	and tagged with butterflies, cardmaking, stamping and posted in Challenges, OWH. You can follow any responses to this entry through the RSS 2.0 feed. 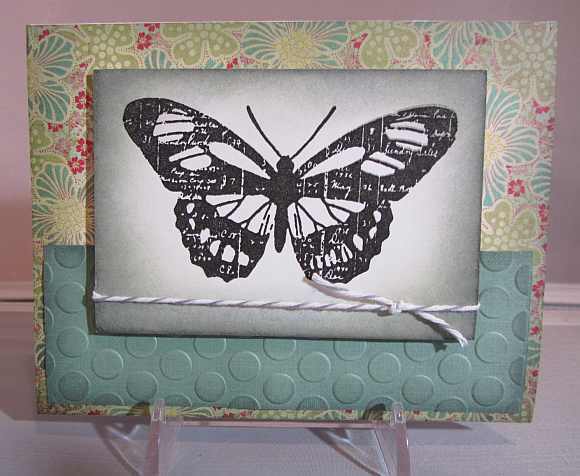 pretty paper and embossing combo and great shading around the butterfly!